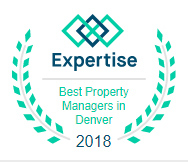 Colorado Realty and Property Management, Inc. prides itself on being one of the most progressive and professional Gunbarrel property management firms. We are a results-oriented company, driven by the satisfaction of our clients. We continuously strive to deliver the most comprehensive level of service possible. 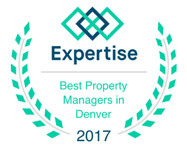 We currently manage several hundred properties in the Denver – Boulder and surrounding areas with rent prices ranging from $650 to $4,500 a month. Our Portfolio consists of single family homes, condos, townhomes, duplexes, triplexes, and quads. 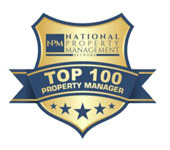 Colorado Realty and Property Management, Inc. is one of the few Gunbarrel property management companies where the company founder and Managing Broker holds the prestigious MPM® designation (Master Property Manager) awarded by the National Association of Residential Property Managers®. Has your property been issued a current City of Gunbarrel Rental Housing License? If not, are you aware of the penalties? Are you familiar with the required City of Gunbarrel’s Smart Regs? We offer VIDEO TOURS to rent your Gunbarrel CO home faster!!! What if more people could see your home quickly? 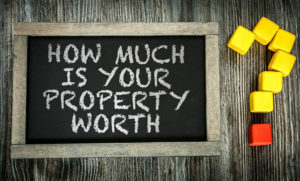 Video allows potential renters to view the property from the comfort of home. 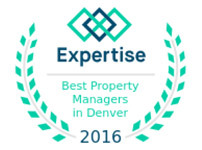 What sets us apart from other Gunbarrel property management companies? In 1961, Everett and George Williams traded a ranch they owned in Steamboat Springs for some vacant land on Gunbarrel Hill, northeast of the City of Boulder, CO. They had moved to Boulder ten years earlier and had made careers of developing large tracts of land and building affordable homes for families. They each built homes for their own families in Gunbarrel, one south of Jay Road just west of 75th Street, the other between the ditches just south of Lookout Road. They planned to retire from the development business, settle down, and enjoy a quiet life in the country. Read more.